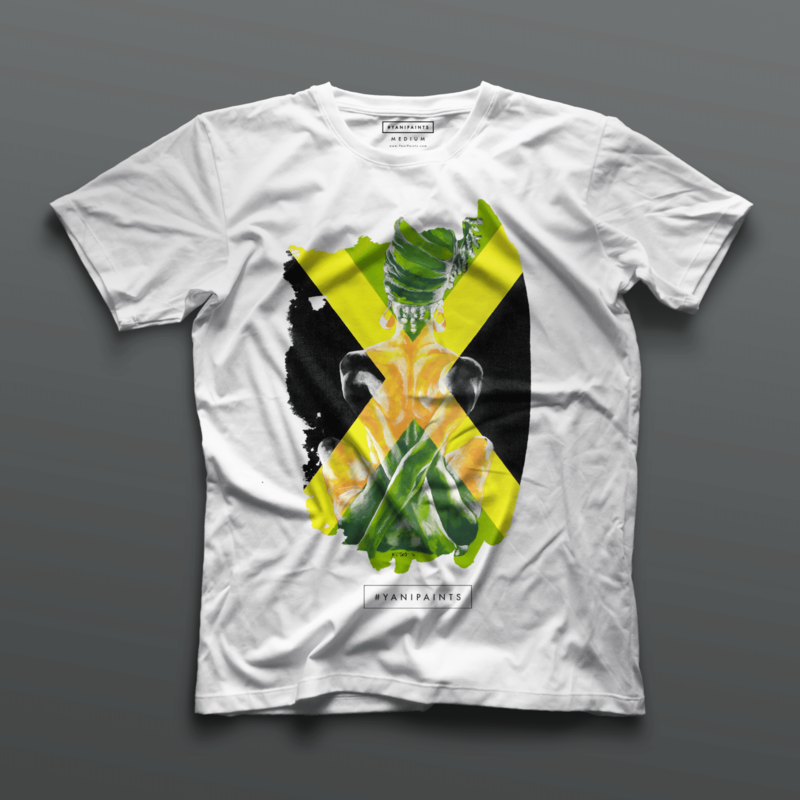 This is our Jamaica pressed T with white sleeves is an added benefit to any pride infused wardrobe. The fabric is a breathable cotton blend that accentuates the figure via its mild drape and free flowing properties. The front flag image is infused with the heart and soul of Jamaica, its woman. At least that is out point of view. You will love to add this t-shirt to your collection. Make sure to order one now. You will not be disappointed by this product. We have limited quantities and this makes this a truly limited edition design. Make sure you add this to your cart and buy it today. Super fast delivery. Add this item to your cart today! We have fast shipping and excellent customer service.